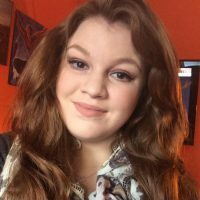 Now available in member’s area! Watch it now or Sign up for Membership. What’s discussed in this video? Normal distribution of water in the human body. 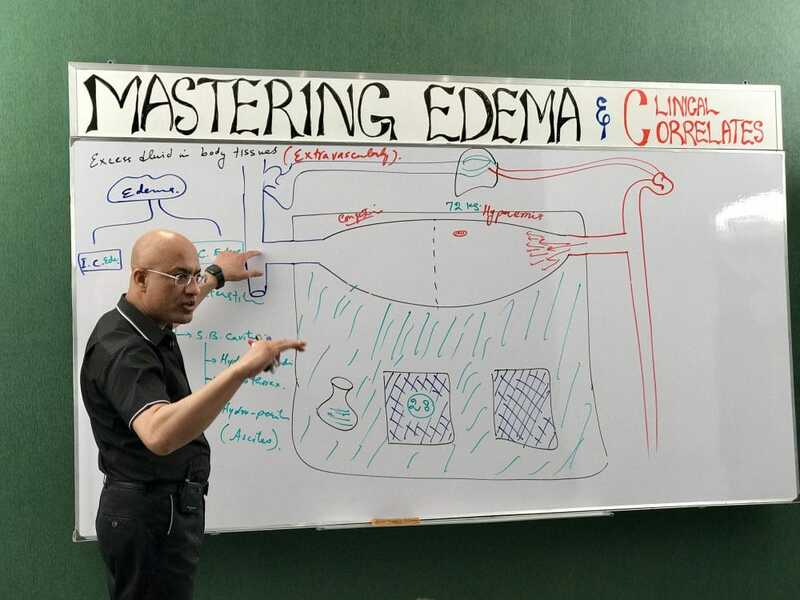 Intracellular edema Vs Extracellular edema. Difference between congestion and hyperemia. Normal mechanism of fluid exchange between the vascular compartment and interstitial spaces. 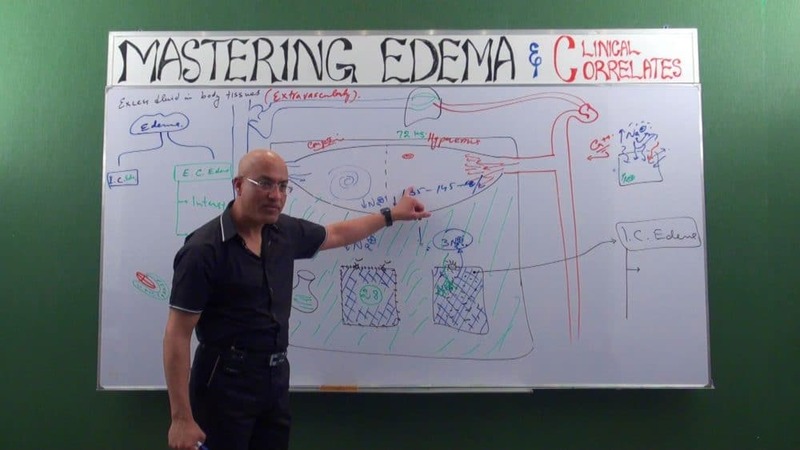 What can cause Edema in interstitial tissue? Hydrostatic pressure and oncotic pressure role in the fluid exchange. 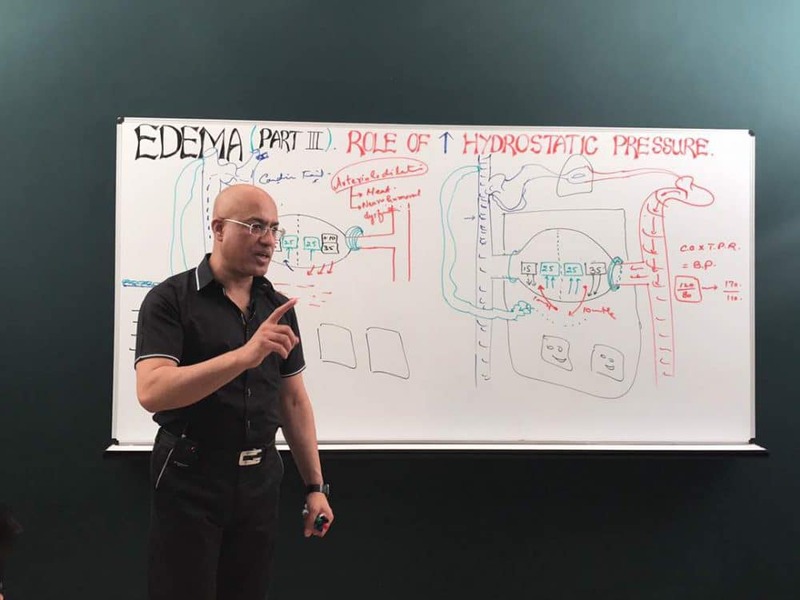 How can Increase in hydrostatic pressure can cause edema? The role of decreased oncotic pressure in the development of interstitial edema. Edema caused by impaired lymphatic drainage. (Brief mechanism). Role of glycoprotein in interstitial space. Edema due to increased permeability of microcirculation. Salt and water retention role in developing edema. The role of increased hydrostatic pressure. Regulation of hydrostatic pressure in capillaries. Venous system congestion effect on hydrostatic pressure. Causes of arterial dilatation due to heat and neurohumoral dysregulation. Causes of venous system congestion leading to edema. External pressure on the vein. The difference between platelet adhesion, platelet plug, platelet aggregation, embolus, and thrombosis.